If you are a former member who would like to view some of the Boat Club records, please contact the club by email. Material needs to be requested in advance; a current member will do this for you and accompany you to the library. 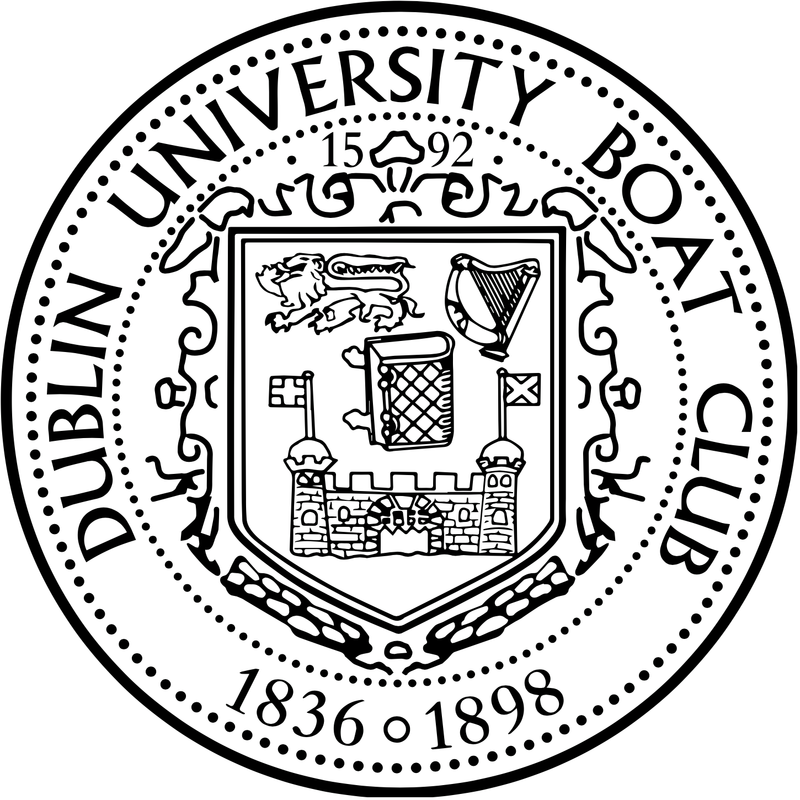 The best way to learn about the history of the club is to read Raymond Blake’s book, In Black and White: A History of Rowing at Trinity College Dublin. Material submitted since 2004 has not yet been catalogued. includes some of E.E Cummings’ verse (typed), has one sketch (of a crew rowing, by ACBW). Only one piece has its music (Greenstamps). Two items are on the versos of DU Boat Club publicity material. Contains lists of songs 1951, 1984 and other [unrelated] undated lists of songs. MUN/CLUB/BOAT/P/4 Material relating to the repair and presentation to the College of two portraits of unidentified men possibly painted by Jeremiah Hodges Mulcahy. Papers presented by Dr Thomas Clive Lee, MB, MSc (1981), RCSI, 19 September 1997.